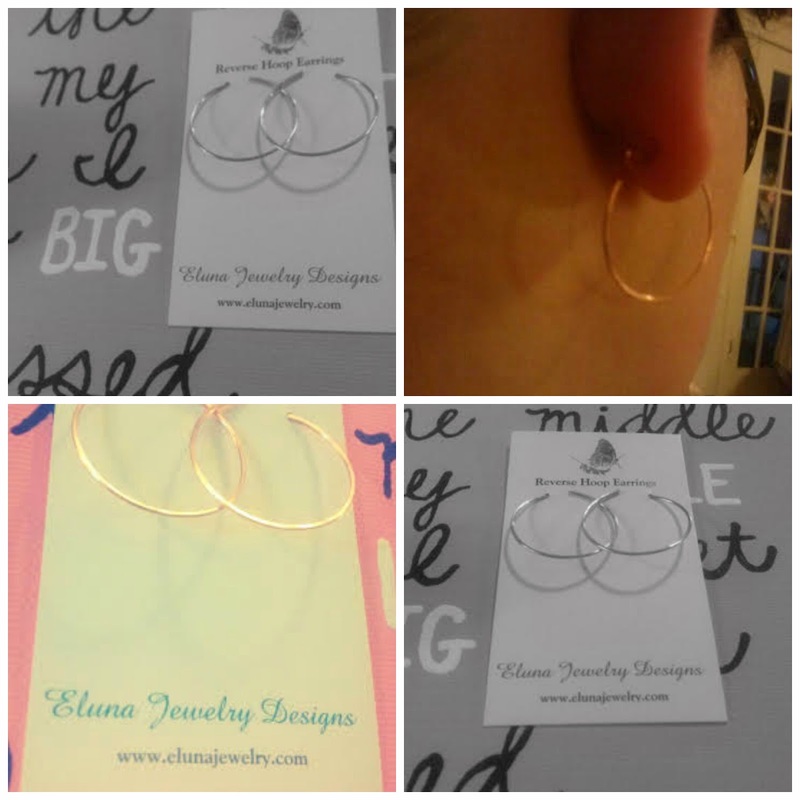 Mama Love: Holiday Guft Guide: Eluna Jewelry +Giveaway! So I am a jewelry hoarder, right? Right. I have drawers and drawers filled with jewelry, but mostly earrings (more so, now that I have my 2nd holes pierced). 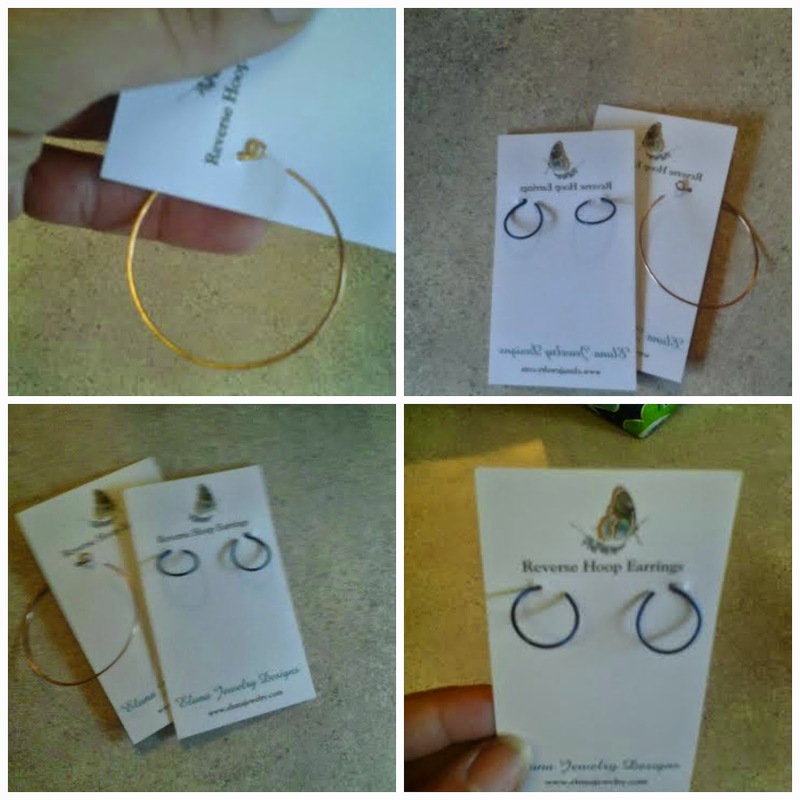 I was ecstatic when I got these awesome new earrings in the mail! I really like these hoops a lot. First of all, they're copper (copper=fab). Second, I don't have to worry about those pesky latches coming undone. (They have no latches!!) 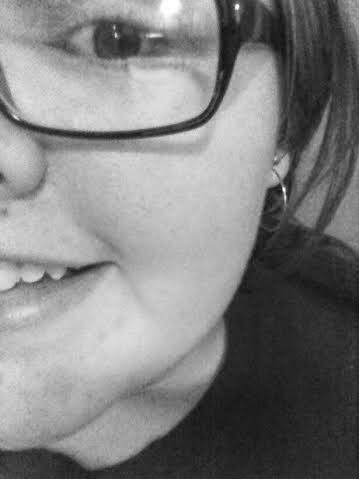 They're called reverse hoops, and April designed them herself! All you have to do is put them in through the back of the hole, and pull it forward until you reach the knot. It's a pretty genius, if you ask me. 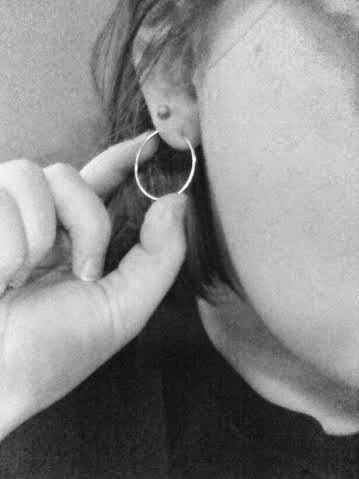 I also got another pair of these reverse hoops in niobium. If you're not familiar with niobium, it's wonderful for people like me with sensitive ears. 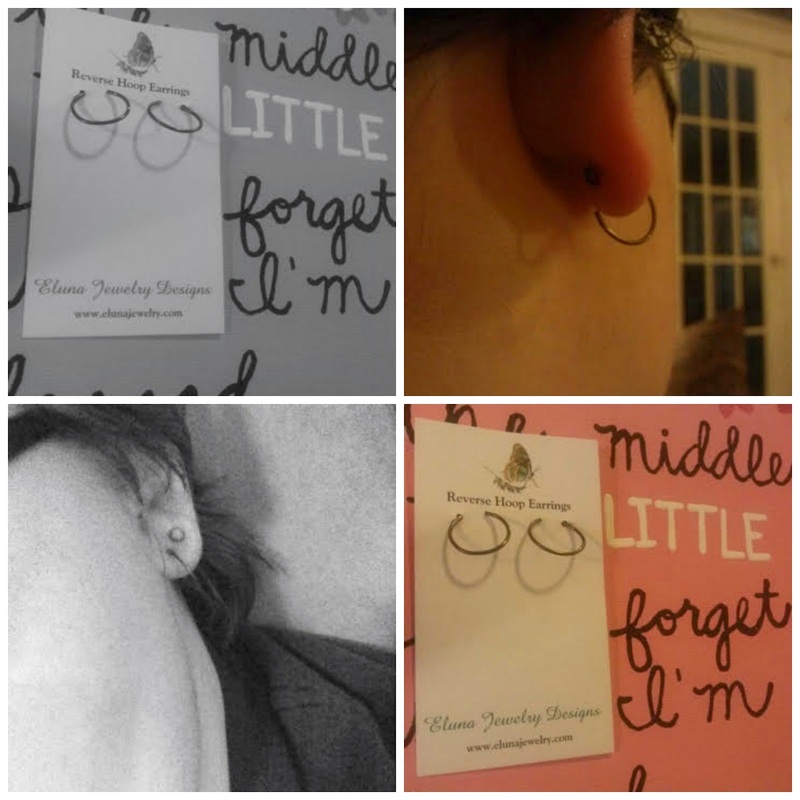 I can't just go out and buy every cute pair of earrings I see from Walmart or Claire's. It's a curse, really. It's pretty difficult to find colored hoops that won't hurt my ears, but I guess I can stop looking! I chose the tiny niobium hoops in brown, and I am so happy! They're tiny and totally comfortable-you forget that they are even in! They aren't heavy and uncomfortable like most earrings. I know, for me, it's difficult dealing with the weight of most of my earrings. Not with these babies! Also my partner in crime received some, as well, and she loves them! 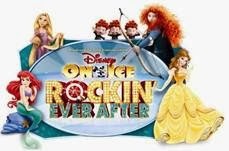 I think she agrees with me that these make awesome gifts for any of the girls in your life! They're adorable, simple, and super comfortable! 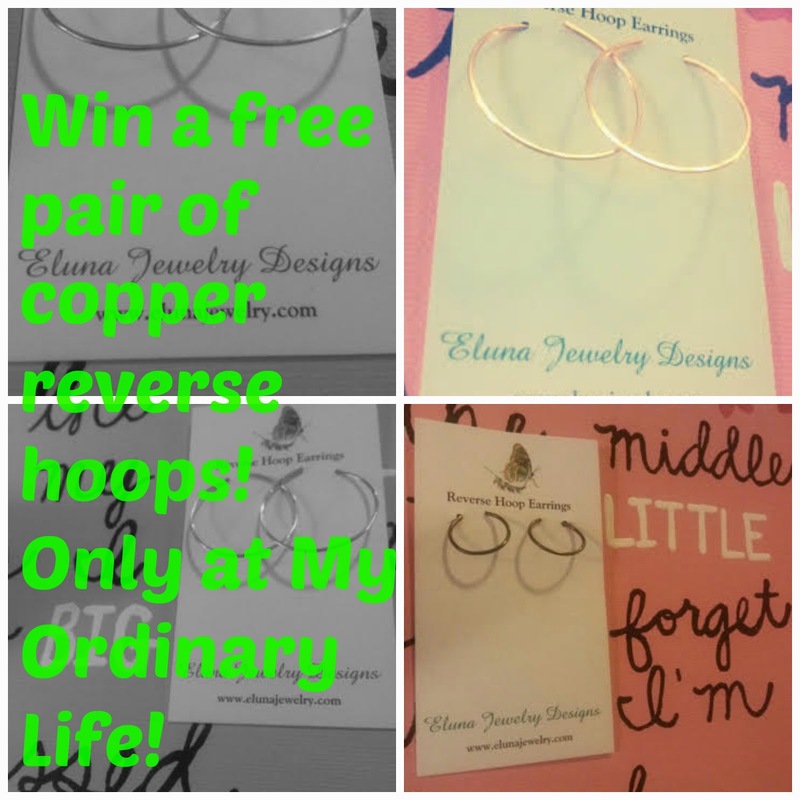 I think these hoops are great and you can leave them in for everyday use. They go with everything. One of my favorite Etsy shops is MiscellaneabyValerie.